Who travels a lot always looks for the right hotel for his destination! 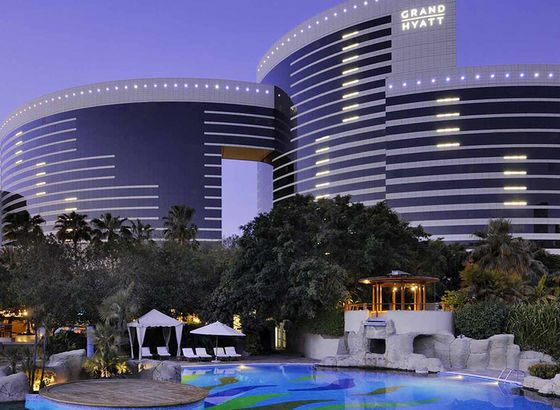 I don't know what you look for but we usually go to Dubai once a year because of my husband's business and we love staying in the “Grand Hyatt”. You will also love the article: "Dubai (Untied Arab Emirates) where the ocean meets the dessert"
If you love this video and the article don't forget to subscribe to my channel and for the newsletter on my website! You will also love the article: \"Dubai (Untied Arab Emirates) where the ocean meets the dessert\"
","titolo":"Dubai vlog 1:","abstract":"Who travels a lot always looks for the right hotel for his destination!"} 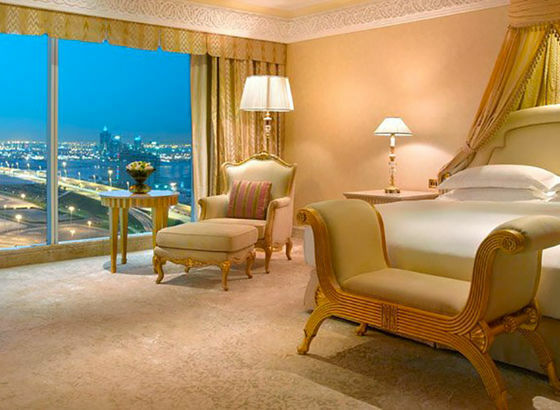 no 1 travel Who travels a lot always looks for the right hotel for his destination!